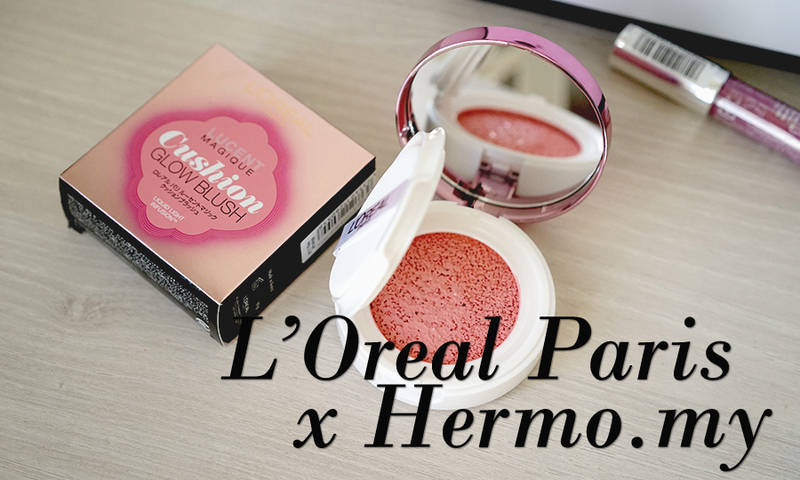 Product Review: L'Oreal Paris Exclusively at Hermo.my! L'Oreal has really been upping their game in the makeup department lately. They have come up with innovative, on-trend, quality products time and time again, and their latest releases are no exception. I present to you, their Cushion Glow Blush and Glam Shine Balm, both available exclusively, and for a limited time only, online at Hermo Malaysia. 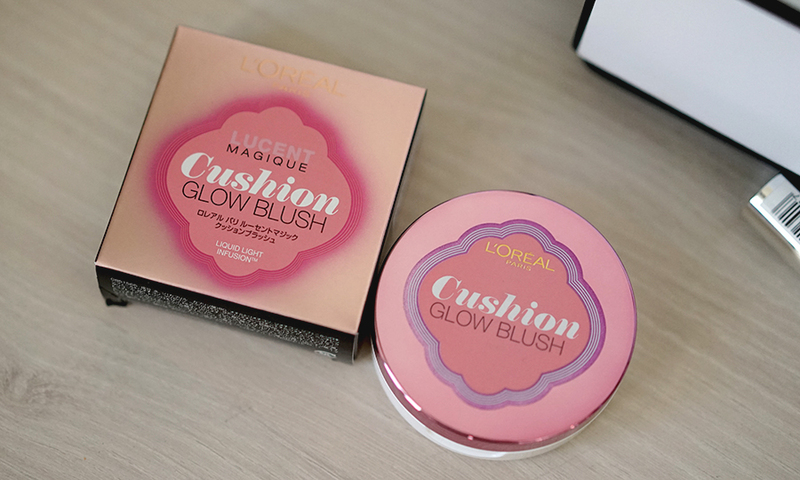 A raging trend at the moment is everything cushion, and L'Oreal Paris has hopped on, first with their Cushion Foundation, and now with this exciting new blush. 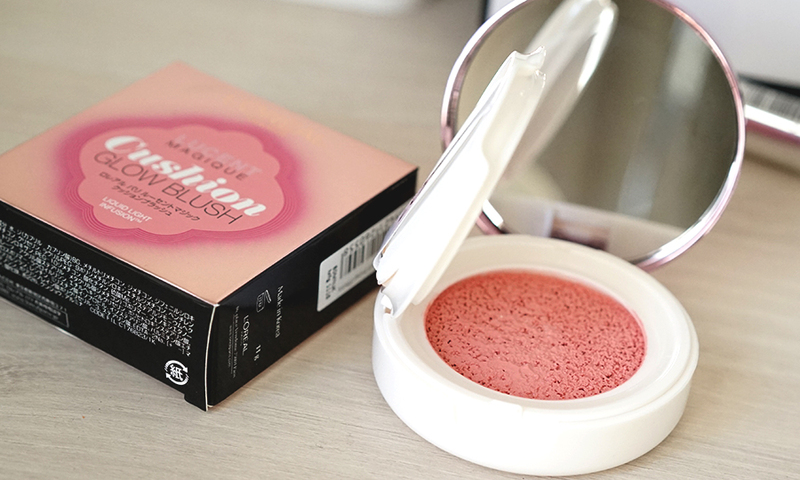 Created in the exact same packaging and form of the cushion foundation, this blush packs some serious pigment. Also, one thing I adore about L'Oreal Paris' cushion products is the insane amount of product jam packed into each cushion. 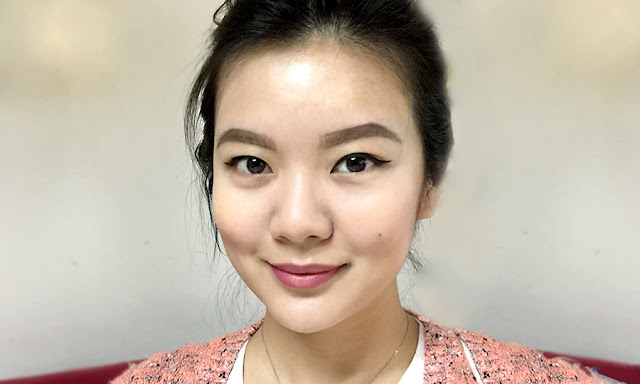 You can see the product literally oozing out of the cushion compact! 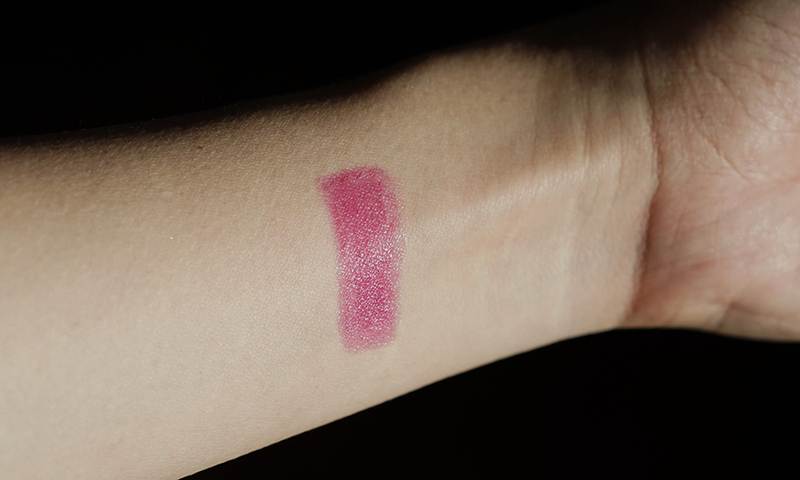 The quality of the blush is amazing - a couple of quick pats into the skin and I get beautifully blended blush, with just the right amount of colour on my cheeks, and a lovely, soft, dewy glow. 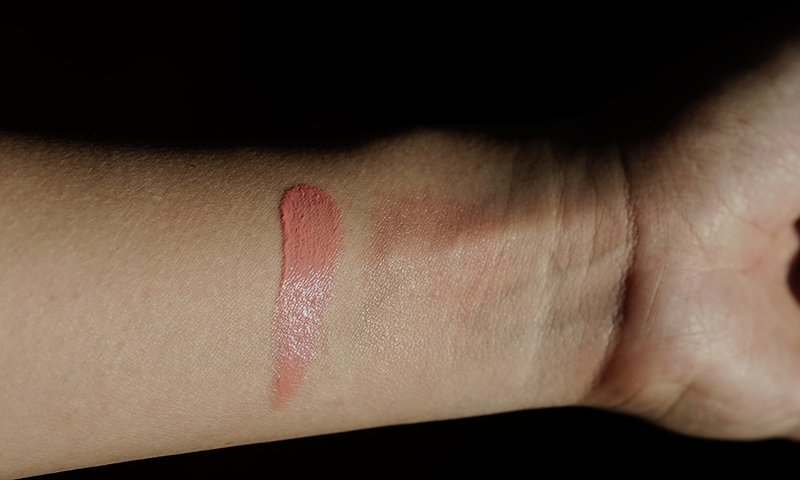 The colour I have is P3 Rose Affair, and it also comes in C1 Sunkissed Coral and P2 Pink Fantasia. 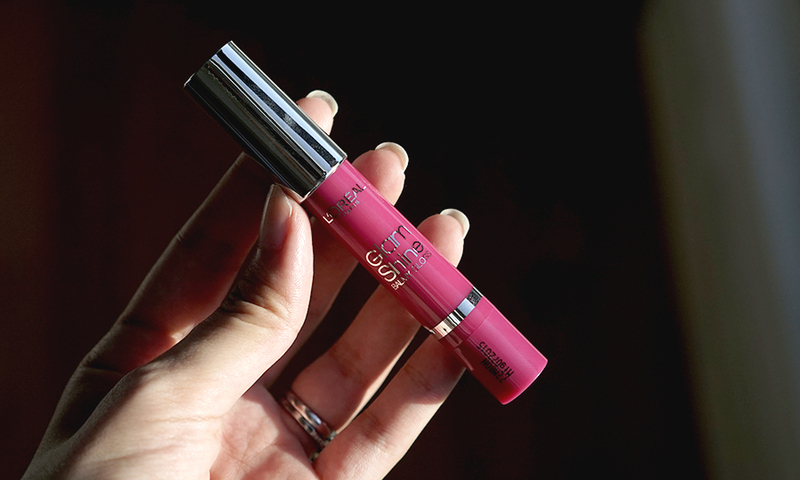 This is a pretty, very flattering balm/gloss hybrid. 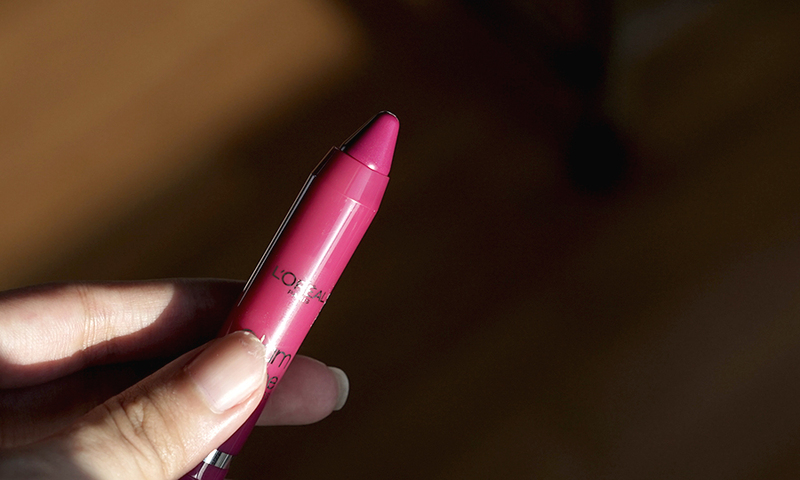 It comes in a convenient pencil, which is great for touch ups when you're at the office or in class. You can purchase these products here. If you're keen on getting your hands on these goodies, head on over to the Hermo website now! They're on sale for a limited time only, so you don't want to miss out.